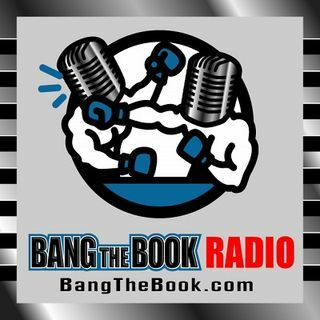 On the Wednesday March 6 edition of BangTheBook Radio, host Adam Burke was joined by Wes Reynolds for this week’s Wednesday Wagering segment. The guys took a look at some general conference tournament betting tips and strategies and also looked at the Arnold Palmer Invitational at Bay Hill. Adam and Wes discussed the back-to-back nature of conference tournaments and also some derivative betting opportunities as a result. The guys also looked at picks and predictions for this week’s PGA Tour ... See More event, which is a loaded field at Bay Hill for the Arnold Palmer Invitational.